Calypsus has a long history of being controlled by a fascist tyranny. The primary planet's tyrant government was eventually overthrown, leaving a bloody power struggle between planet's various political groups. Calypsus had a reputation as a violent world, that's always in a permanent state of war. The cantos system sits at a crossroads split between multiple regions. The system is isolated located in region of the inner sphere far from other inhabited planets. The primary planet is a cold, ice covered world. The planet is often considered a haven for criminals and marauders due to its isolation. 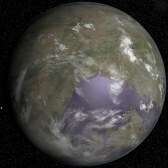 A water covered moon orbiting the planet of Capella IV. 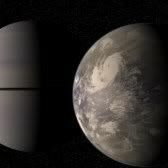 Originally an ice covered moon similar to Europa. Capella AB both grew into giants warming up the moon and covering it with liquid water. The atmosphere of Capella Moon formed from some of the water evaporating. The wormhole system of the Capricorn Region. 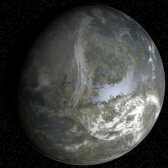 Capricora D is a planet well suited for large scale human colonization. A sharp contrast is created as the landscape quickly changes from large cities to farms and countryside. Skyscrapers tower over endless green fields and sprawling orchids, as only a small population live outside the cities. 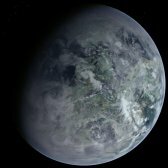 The Chantus System's primary planet is partially terraformed, habitable world. The planet is covered in about 40% water. Despite extensive actions importing vegetation from other nearby planets to help increase oxygen levels, the planet never reached levels above 50% of today's Earth. Outsiders travelling to Chantus C describe the conditions like being in high altitude. 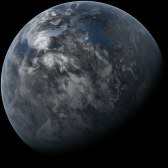 Terraformed world located close to Sol. A five planet system in the Betelgeuse Region orbiting a yellow sun. 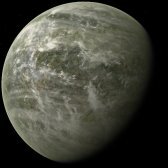 The primary planet is covered in thick tundra, and contains a unique system of deep canyons in the northern hemisphere most likely created by volcanism. Important junction system connecting at the outer edge of the Inner Region. 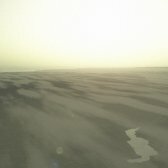 The primary planet of the Clarion system is a fairly dry desert world. 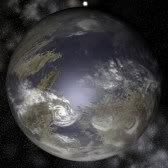 The first settlers of the planet were drawn there in hopes of mining the planets valuable resources. Small mining colonies where established across the surface which eventually turned into large settlements. G class subgiant 90 ly from Earth. 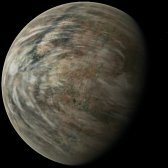 The planet Coileken is a semi-arid planet populated mostly by nomads. The Como System is the location of the famous Sagri-Stow crash. 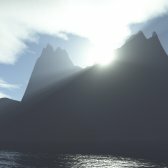 It was passing through the then uninhabited Como system when it crashed. Nobody knows the exact reason for the crash other than the ship was extremely old. Concordia is a multiple planet system in the Inner Region. 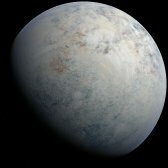 The primary planet is a mountainous world with deep foggy valleys. 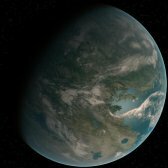 The mineral rich world is one of the wealthiest in the galaxy. Beautiful cities cling to the walls of the mountains and valleys. Many worlds exist on what's known as the outer fringes of the inner sphere. Though certain systems, because of their strategic locations within reach of popular middle region systems, become important junction systems connecting to the middle regions. 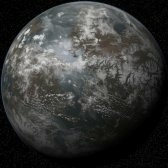 One such system is Corban Outpost, located on the outer edge of the Segin Region. 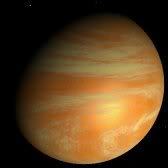 Coronis, located in the Hyades Cluster, is a warm world, with a thick growing atmosphere, the planet is slowly becoming a Venus-like world. 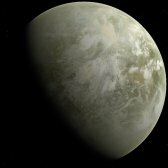 Though most of the planet is habitable for humans, certain parts can become unlivable, with the thick atmosphere and hot temperatures which can soar over 60°C (140°F). 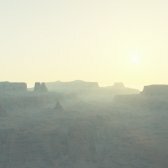 Numerous terraforming projects have been attempted on this desert planet. None of them have been successful. The plan was to tap into the planets large supply of underground water and raise it to the surface and turning the planet into an agricultural center. Connects the Polaris Region with the Mirkphak Region. Planet 140 ly from Betelgeuse. 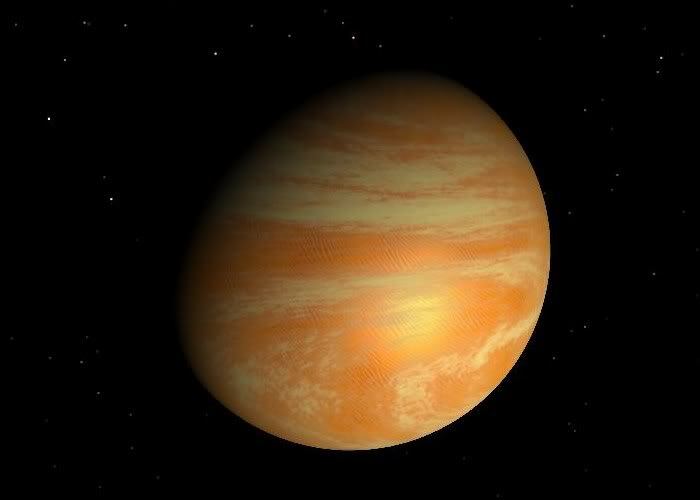 The mineral rich primary planet drew colonists to the Crayton System. The planet became home to a decent sized population, many of which were descendants of the original colonists who mined the planet. The majority of the surface was modified by deep mining systems that were carved out across the planet. The people of this system in the Spica Region are known for their dislike of outsiders, allowing very little immigration into the system. 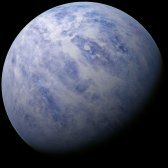 The primary planet is a cold, icy world with very few cities. System on the outside edge of the inner sphere. The young world of Cursa D is a planet orbiting a bright A-class star. 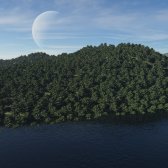 Uneroded continents are covered with plants imported from other worlds and genetically engineered to survive the intense radiation from the sun. During the night, once the harsh sun sets, the planet comes to life as its habitants come outside.